People who purchase carbon credits from Envirofit say they do so because in addition to offsetting carbon emissions the credits also reduce global energy poverty. While other carbon credits are internationally certified, Envirofit carbon credits have the added benefit of helping establish new markets in areas of energy poverty, a key differentiator. Envirofit carbon credits have been sold to carbon conscious individuals and large companies alike. Many individual credit sales go to groups like The Himalayan Stove Project, a stove distributor who brings modern cookstoves to low-income families in Nepal. Companies who have purchased Envirofit carbon credits include Indian tech giant Infosys and Waste Management. “Waste Management supports greenhouse gas reduction programs that prioritize lasting, thoughtful social and economic impacts,” said Lee Spivak, Senior Associate, Waste Management Sustainability Services. This lasting impact comes from funding the creation of access to modern household energy in areas of energy poverty. Doing so requires convincing people who are used to cooking over open fires or inefficient, conventional stoves to adopt new, often unfamiliar technology. This choice to disrupt familiar household routines is only possible when people in previously underserved areas can try the services or products for themselves, and believe that it will easily fit into their daily lives. Once households see the difference that a modern cookstove or LPG stove makes in their lives, the incentives to continue using it are self-evident – they spend less time cooking meals and less money or time getting fuel. 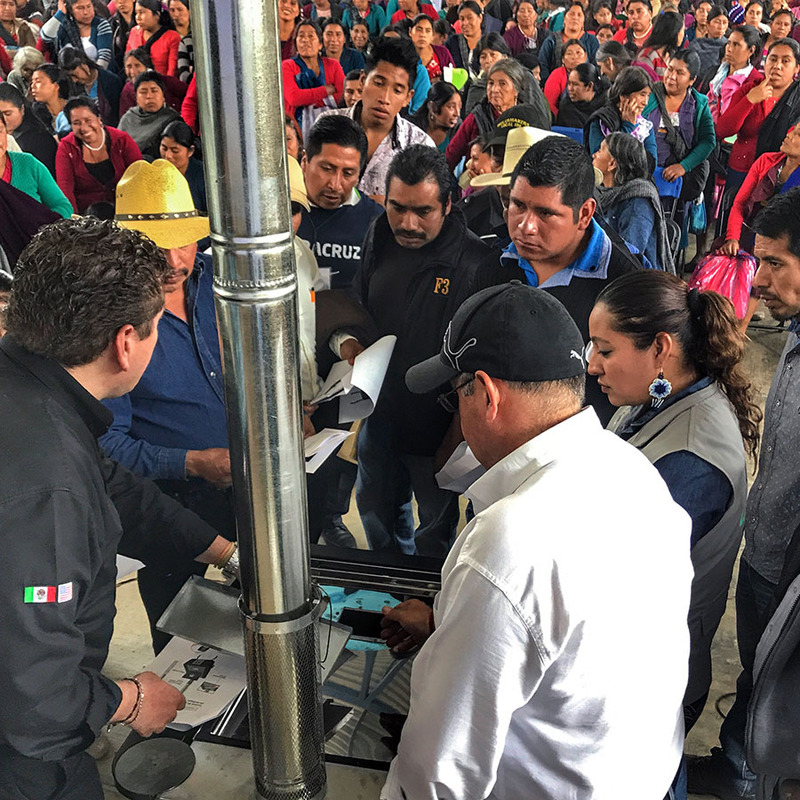 Envirofit has sold over 1.6 million modern cookstoves worldwide, and reaching these customers was only possible with in-depth behavior change communication and education. Behavior change communication requires more hours, effort and money than transactional sales relationships, but without it adoption of modern energy solutions is difficult. The carbon credits that help fund this expansion are directly linked to environmental impact. This means they are only beneficial to Envirofit if a direct reduction in greenhouse gasses can be demonstrated. 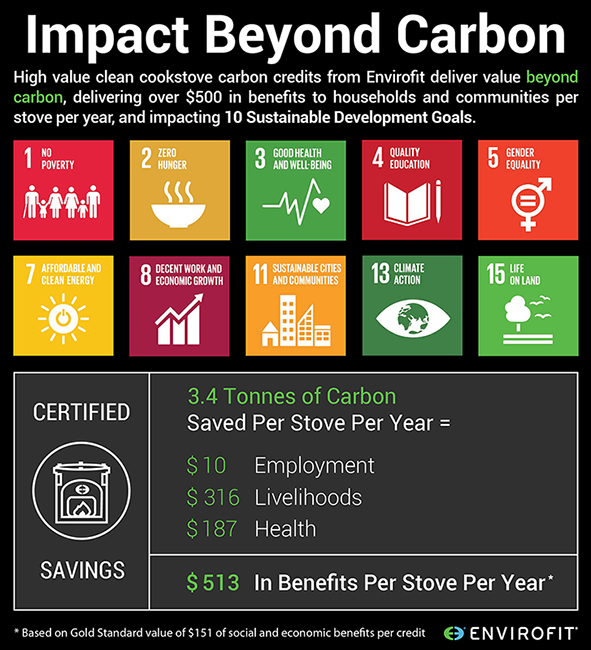 The environmental impact of Envirofit cookstoves, i.e. the CO2 emissions reductions, is verified and substantiated by The Gold Standard; a respected, international standards and certification group. Projects receive Gold Standard certification only after the project design has undergone rigorous third-party audits. Then, detailed monitoring, reporting and third-party verification procedures quantify the project’s CO2 emissions reductions that are subsequently issued by the Gold Standard as carbon credits. 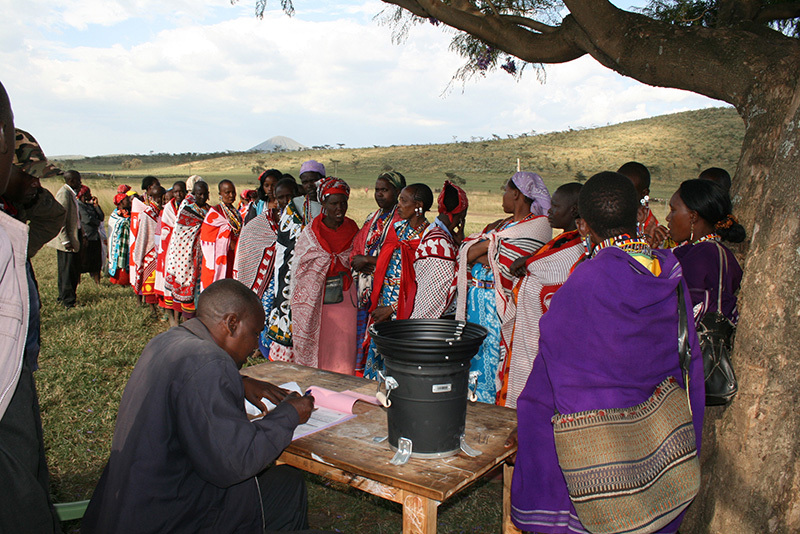 For Envirofit carbon credits, this entails following up directly with Envirofit customers to verify that their stoves are being used, and through that use, positive environmental outcomes are achieved. Waste Management provides disposal and recycling solutions for businesses and residences, and is North America’s largest residential recycler. As the primary sponsor of The Waste Management Phoenix Open (WMPO), the PGA’s highest attended annual event. The WMPO made the decision to be waste free in 2012, achieving a 100 percent landfill diversion rate since 2013. “From the beginning, Waste Management strived to develop a comprehensive environmental program. Over the years, we have implemented initiatives around water, energy and greenhouse gas emissions,” said Lee Spivak. “WM works to reduce emissions wherever possible, but we felt that it was important to offset emissions from the tournament’s operations and player travel since both are substantial areas of impact that cannot be eliminated,” Spivak said. As a social enterprise serving peri-urban and semi-rural markets comprised of households with income levels of approximately $2-$10 per day, Envirofit has been able to use the capital derived from carbon credits to support enterprise development activities – creating sales and distribution channels and developing micro-entrepreneurs to serve ‘last mile’ communities that have lacked access to technologically advanced, clean energy products. This impact beyond carbon reduction that Envirofit carbon credits provide is an additional bonus for companies who want to offset their greenhouse emissions either as part of regulations, or voluntarily as Waste Management did. “It’s important to understand the communities that offset-projects support, and to make sure that any efforts support the local population and economy,” Spivak said. While access to clean household energy has grown in the last decade, the number of people who still cook with open fires and outdated stoves has also grown. As populations in countries without energy infrastructure like Nigeria and Bangladesh continue to expand, there is a continued need to reach even more households with clean household energy. By certifying carbon projects through The Gold Standard and committing to reinvest the capital raised from them, Envirofit generates carbon credits that provide real, quantifiable impact that abides by third-party standards and provides transparency and validity. 2018 was the second year that the WMPO was both zero waste and carbon neutral, again by partnering with Envirofit on its carbon projects, which is in line with Waste Management’s overall corporate philosophy for ecological stewardship. Envirofit is proud to partner with Waste Management in helping them achieve their environmental goals. To find out how Envirofit carbon credits can help you achieve yours, contact carbon@envirofit.org or visit our carbon credits page.